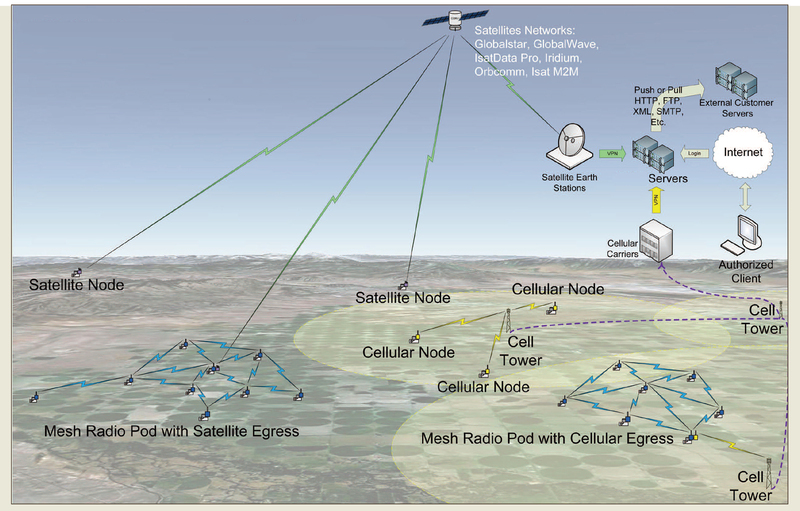 Data from monitoring points at tanks, reservoirs, ground water wells or other sites can be collected remotely and transmitted by satellite, radio, or cellular modem. Satellite: Allows operators to remotely monitor sensors anywhere there are unobstructed views of the sky. With an integrated barometic pressure sensor, this unit can be used with absolute pressure transducers and barometrically compensate readings. 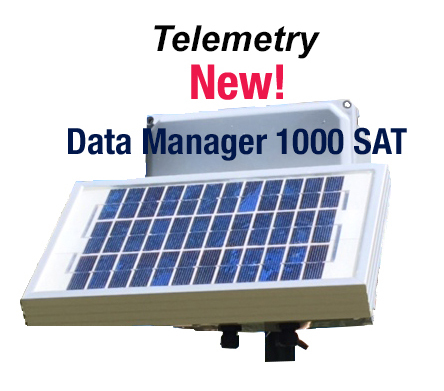 The DM 1000 SAT features onboard data logging, allowing operators to save and download detailed historical data. 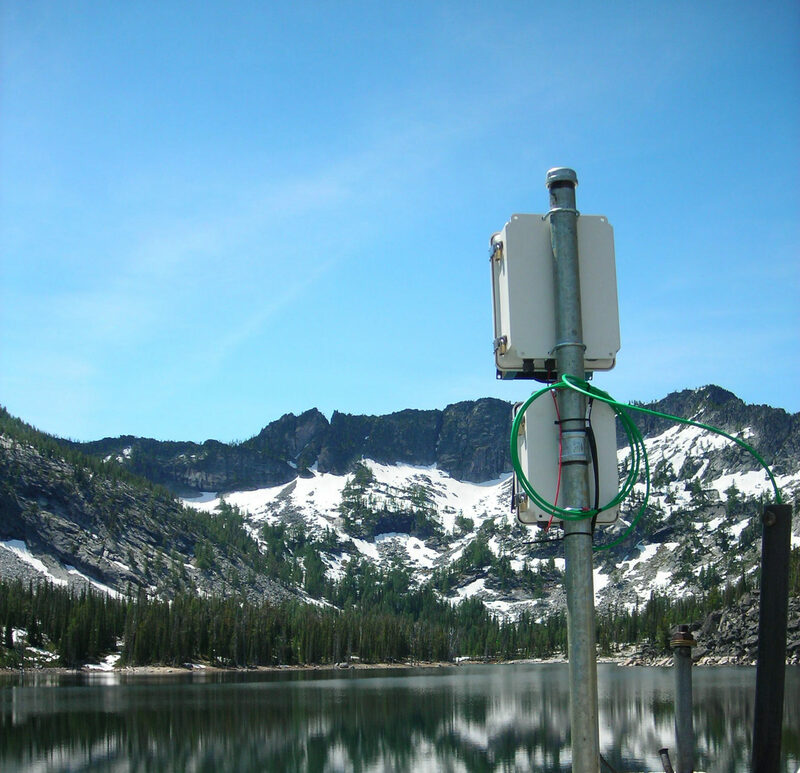 Cellular: Cellular technology is another way to communicate water level measurement data to a remote management system. Radio: In some cases, measurements can be transmitted via radio signals. Dynotek’s experienced engineers offer flexible, customized solutions to a wide variety of water level management challenges. Contact us for more information on how we can help your project succeed.